In recent months, Facebook has become more about bringing users together and enhancing relationships. When the social media giant’s ranking shifted to focus on posts that engage users, spark conversations, and allow for meaningful interactions between people, business pages and advertisements took a backseat. Needless to say, brands and small businesses that were already struggling to generate organic traffic could be pulled down even further in the newsfeed. Successful brands have always prioritized user engagement and it’s important to do that now more than ever. Below is a list of things you can do to update your social media marketing strategy to ensure your business Facebook posts are still visible to your target audience. Facebook has it in its terms and conditions to not share posts from your business to your personal timeline, which makes it tricky for businesses that are one-man shows. If you are a small business with multiple staff members, your employees can share your content via personal posts. This will work to offset Facebook’s shift away from corporate posts, which means your content can still be found organically. Facebook was originally created to be a community, not a place for advertising. With the latest algorithm change, it’s important to keep the focus on meaningful interactions between your business and your audience. Your content should be relevant to your followers and community, which means you should be researching what engages your specific demographic. Every time you post, encourage users to interact, share, and comment and your posts will have a higher organic reach. 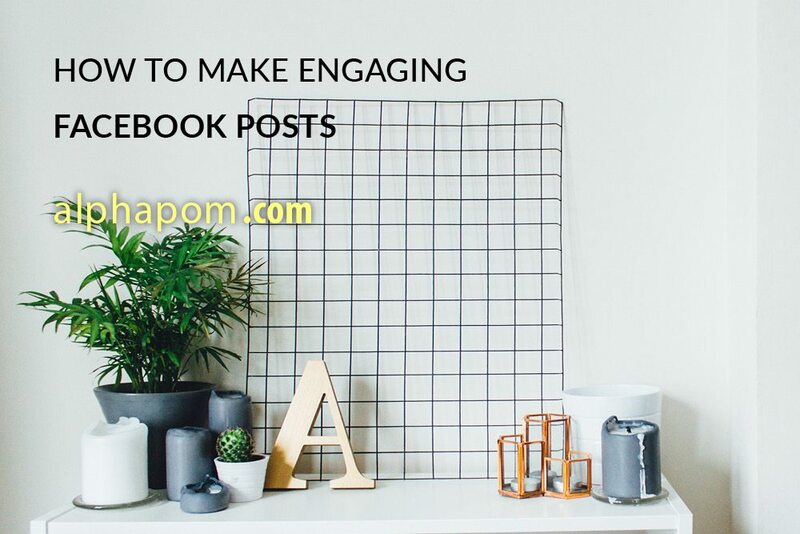 As a small business in the Cedar Rapids, Iowa area, focus on engaging your local followers with posts referencing things they would understand. You can also encourage them to meet you at local events or come to your location for a special deal, discount, or new product. Any time a user shares one of your posts, that post is given priority. This means you should do whatever you can to encourage users to comment, engage, and share. One of the best ways to comply with the algorithm change is to focus on your users and their stories. Give your followers the chance to highlighted as this will increase their desire to share your content in their personal network. All of your posts should be relevant to your audience and engage them. Focus on reaching influencers who will share your content and spread the word about your business through their networks. When you combine personal and professional networks, you have the ability to reach a lot of users across multiple channels. Alphapon is a digital marketing company based in Cedar Rapids, Iowa. If social media management isn’t your strong suit and you feel like you could use some help with your social marketing strategy, give us a call today. We specialize in website creation, social media management, blogging, SEO, and digital marketing.